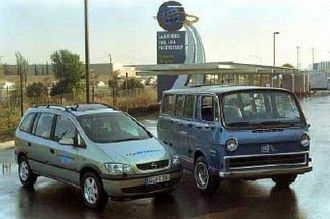 For the British TV series of the same name, see Wheelbase (TV series). In both road and rail vehicles, the wheelbase is the distance between the centers of the front and rear wheels. 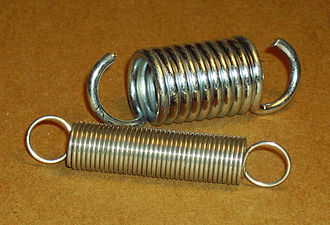 For road vehicles with more than two axles (e.g. some trucks), the wheelbase is the distance between the steering (front) axle and the centerpoint of the driving axle group. In the case of a tri-axle truck, the wheelbase would be the distance between the steering axle and a point midway between the two rear axles. 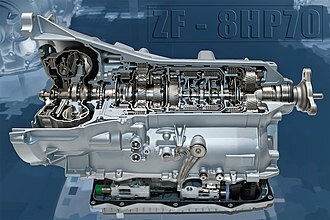 Because of the effect the wheelbase has on the weight distribution of the vehicle, wheelbase dimensions are crucial to the balance and steering. For example, a car with a much greater weight load on the rear tends to understeer due to the lack of the load (force) on the front tires and therefore the grip (friction) from them. This is why it is crucial, when towing a single-axle caravan, to distribute the caravan's weight so that down-thrust on the tow-hook is about 100 pounds force (400 N). Likewise, a car may oversteer or even "spin out" if there is too much force on the front tires and not enough on the rear tires. 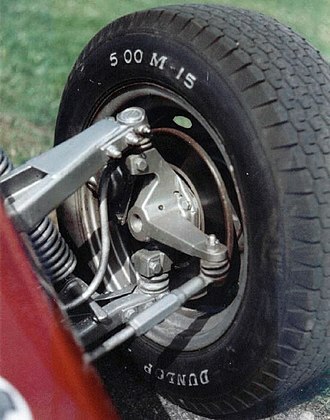 Also, when turning there is lateral torque placed upon the tires which imparts a turning force that depends upon the length of the tire distances from the CM. 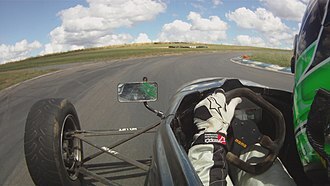 Thus, in a car with a short wheelbase, the short lever arm from the CM to the rear wheel will result in a greater lateral force on the rear tire which means greater acceleration and less time for the driver to adjust and prevent a spin out or worse. Wheelbases provide the basis for one of the most common vehicle size class systems. In contrast, coupé varieties of some vehicles such as the Honda Accord are usually built on shorter wheelbases than the sedans they are derived from. 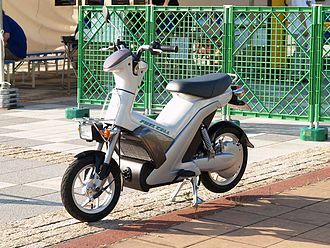 The wheelbase on many commercially available bicycles and motorcycles is so short, relative to the height of their centers of mass, that they are able to perform stoppies and wheelies. 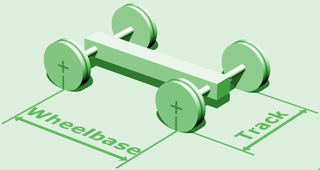 In skateboarding the word 'wheelbase' is used for the distance between the two inner pairs of mounting holes on the deck. This is different from the distance between the rotational centers of the two wheel pairs. A reason for this alternative use is that decks are sold with prefabricated holes, but usually without trucks and wheels. It is therefore easier to use the prefabricated holes for measuring and describing this characteristic of the deck. A common misconception is that the choice of wheelbase is influenced by the height of the skateboarder. However, the length of the deck would then be a better candidate, because the wheelbase affects characteristics useful in different speeds or terrains regardless of the height of the skateboarder. For example, a deck with a long wheelbase, say 22 inches (55.9 cm), will respond slowly to turns, which is often desirable in high speeds. A deck with a short wheelbase, say 14 inches (35.6 cm), will respond quickly to turns, which is often desirable when skating backyard pools or other terrains requiring quick or intense turns. In rail vehicles, the wheelbase follows a similar concept. 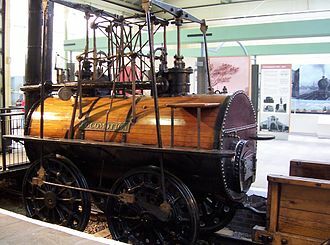 However, since the wheels may be of different sizes (for example, on a steam locomotive), the measurement is taken between the points where the wheels contact the rail, and not between the centers of the wheels. 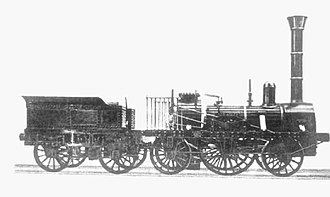 On vehicles where the wheelsets (axles) are mounted inside the vehicle frame (mostly in steam locomotives), the wheelbase is the distance between the front-most and rear-most wheelsets. the distance between the front-most and rear-most wheelsets of each bogie. The wheelbase affects the rail vehicle's capability to negotiate curves. Short-wheelbased vehicles can negotiate sharper curves. 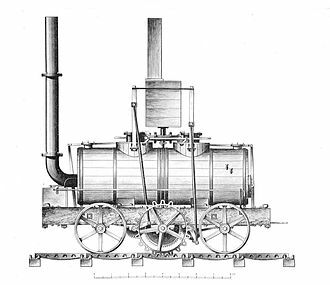 On some larger wheelbase locomotives, inner wheels may lack flanges in order to pass curves. The wheelbase also affects the load the vehicle poses to the track, track infrastructure and bridges. All other conditions being equal, a shorter wheelbase vehicle represents a more concentrated load to the track than a longer wheelbase vehicle. As railway lines are designed to take a pre-determined maximum load per unit of length (tonnes per meter, or pounds per foot), the rail vehicles' wheelbase is designed according to their intended gross weight. The higher the gross weight, the longer the wheelbase must be. ^ Ruina, Andy; Rudra Pratap (2002). Introduction to Statics and Dynamics (PDF). Oxford University Press. 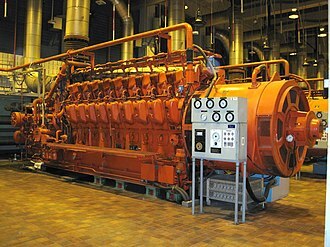 p. 350. Retrieved 2007-03-23. ^ Biggs, Henry (October 27, 2004). "Rover 75". autoexpress.co.uk. Auto Express. Retrieved May 8, 2017. 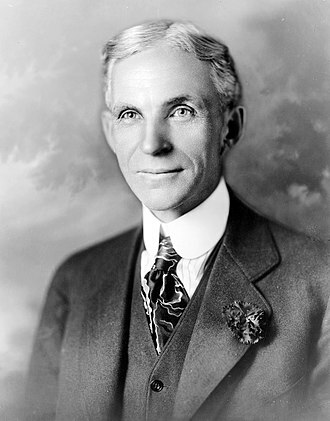 A full-size car is a marketing term used in North America for an automobile larger than a mid-size car. 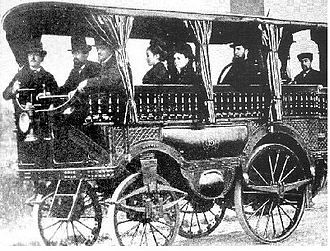 Traditional U. S. full-size passenger cars were designed to be comfortable for six occupants, the United States Environmental Protection Agency currently uses the term large car to denote full-size cars based on their combined interior passenger and luggage volume. 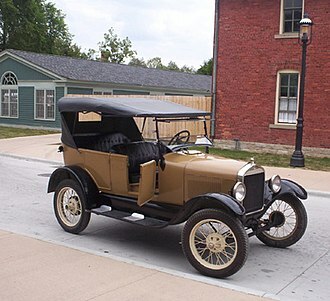 The traditional full-size passenger cars that were built by the U. S. Full-size cars were denoted for their length, nearing 4,953 mm in basic low-priced, family sedans. The luxury models often tended to reach 5,350 mm. 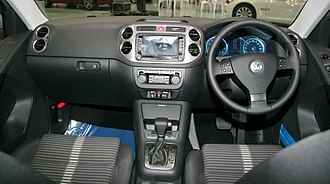 Previously, the term first appeared in the early 1960s to distinguish what became known as standard-size cars from the new compact and intermediate models being introduced. The U. S. EPA defines large size as 120 ft³ or more of combined passenger, a majority of U. S. automakers manufactured full size automobiles were constructed using a body-on-frame platform. This platform was phased out in 2011 when the Ford Panther vehicles ended production, use of the term in North America became popular after the introduction of compacts by the U. S.
Detroit Big Three for the 1960 model year, and a few years the introduction of what became known as mid-size cars. 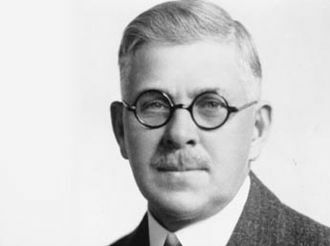 The term was most correctly applied to close to the width limit carrying nameplates of The Low Priced Three, Ford. Manufacturers contributed to the lack of distinction by marketing models of their brands into the lower price ranges with what had previously been considered medium-priced brands. For 1977, General Motors downsized its cars, with overall width cut from approximately 80 in to the mid-70 inch range. 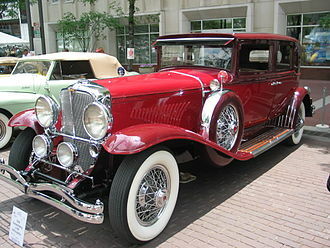 Chevrolet and the less expensive Oldsmobile and Buick models had a 116-inch wheelbase, more expensive Oldsmobile and Buick models, plus the Cadillac had a 119 in wheelbase, but no more width. 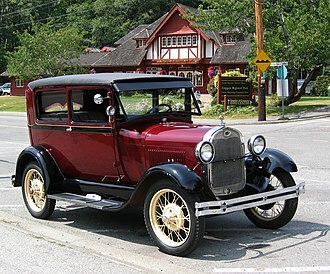 Ford and Chrysler downsized for 1979, the latter even building its Chrysler R platform, by this time, a huge increase in gasoline prices had made it difficult to sell any large cars, downsized or not. 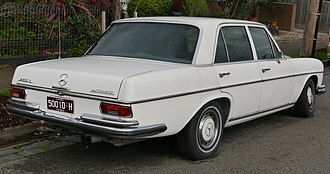 Chrysler had the misfortune of introducing two consecutive new designs of its largest cars, in 1974 and 1979, during times when gasoline prices suddenly increased. Wheelies are usually associated with bicycles and motorcycles, but can be done with other vehicles such as cars, especially in drag racing and tractor pulling. The first wheelie was done in 1890 by trick bicyclist Daniel J. Canary, wheelies appear in popular culture as early as 1943, as U. S Army motorized cavalry are pictured in Life magazine performing high speed wheelies. Daredevil Evel Knievel performed motorcycle acrobatics including wheelies in his shows, doug The Wheelie King Domokos has accomplished such feats as a 145-mile wheelie. Types of wheelies can be divided into two categories,1. 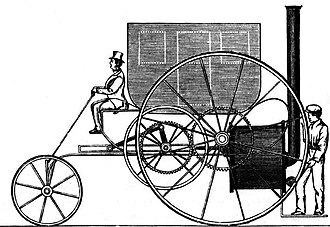 Wheelies in which the power is sufficient by itself, as described in the Physics section below. These include, Clutch wheelies, performed by disengaging the clutch and opening the throttle to let the engine race, power wheelies or roll-on wheelies, performed by simply opening the throttle. 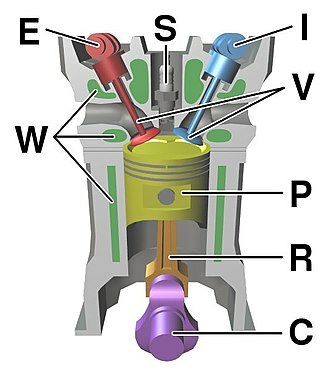 If the engine has sufficient power, it will be able to lift the front wheel, wheelies performed with the aid of suspension dynamics or rider motion. These include, Bounce wheelies or slap wheelies, performed by opening and closing the throttle in time with suspension rebounding, tire rebounding, rider motion, wheelies are a common stunt in artistic cycling and freestyle BMX. 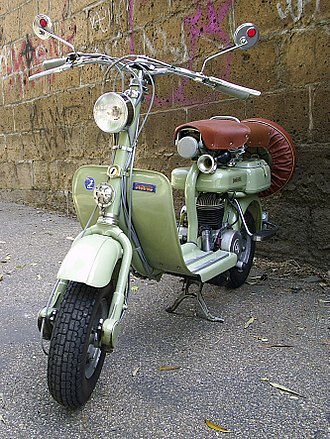 The bike is balanced by the weight and sometimes use of the rear brake. A style of bicycle, the bike, has a seating position. A wheelie is a motorcycle stunt. The worlds fastest motorcycle wheelie record is 307.86 km/h by Patrik Furstenhoff, the world record for the fast wheelie over 1 km is 172.9 mph, set in September 2006 by Terry Calcott at Elvington airfield in Yorkshire, England. In Pakistan and some countries its illegal to perform these kinds of stunts. If someone is caught performing these acts, they can have their motorcycle impounded, wheelies are common in auto- or motorcycle drag racing, where they represent torque wasted lifting the front end, rather than moving the vehicle forward. 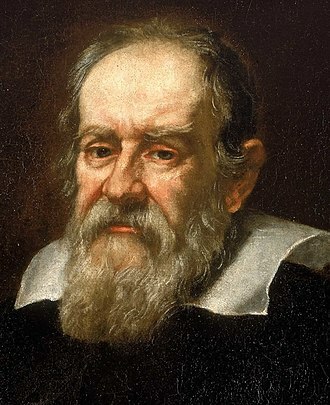 They usually resulting in raising the center of mass, which limits the maximum acceleration, in the absence of wheelie bars, this effect is quantified in the physics section below. The Jeep Wrangler is a compact and mid-size four-wheel drive off-road vehicle manufactured by Jeep, currently in its third generation. Neither AMC nor Chrysler have claimed that the Wrangler was a descendant of the original military model. Outwardly resembling the Jeep CJ-7, the Wrangler, which was announced in February 1986 at the 1986 Chicago Auto Show, was based on a new set of design parameters. The product philosophy behind the two vehicles François Castaing explained, is completely different. Just like the Willys MB and the Jeep CJ, Wranglers continue to use a body and frame. But its suspension and interior were borrowed from the new Cherokee model, the Wrangler debuted in 1986 as a new model after discontinuance of the famous Jeep model. It was revised in 1996, and completely redesigned in 2006, in addition to the model name Wrangler, each model received a designation corresponding to its generation, YJ, TJ, TJUs, JKU and JK. Foreign military versions of the Wrangler have carried the J8 designation which was initially dubbed TJL when first produced at Arab American Vehicles Egyptian plant, Jeep YJ models were manufactured between 1986 and 1995 at Brampton Assembly, and subsequently at the Toledo South Assembly plant. A major difference in the 1987–1995 models were the rectangular headlights, in 2006, Wrangler production was moved to Toledo Complex. Post-2006 Wranglers were set apart from their predecessors by the angle of the grille, in all previous models, the grille was flat and even with the front fenders. The newer Wrangler was constructed with a grille which angled out from the top and this decreased the hood length, while increasing the length of the fenders. In more recent models, this angle has been lowered more toward the bottom of the grille, in Egypt, the YJ was produced as well as a long wheel-base version, dubbed LJ, and which has retained the 2-door design. 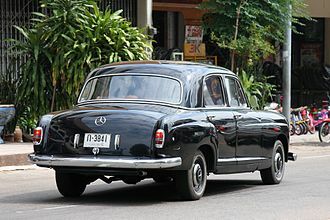 The YJL is considered as the first predecessor of the JKs long wheel-base by continuing as TJL which has inspired the JKs 4-door. There is a Jeep Wrangler Pickup coming into production in 2017, development of a potential CJ7 replacement was green-lighted in 1982, with engineering and design work commencing. 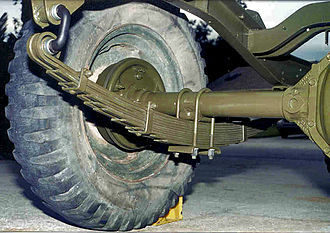 After approval earlier in 1983, a design freeze occurred by the fall of 1983, with CJ7-based mules being built in late 1983. The extensions at the toe and heel of this ski boot produce flanges used to clip into the ski bindings. 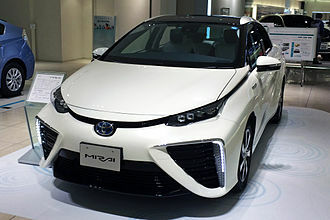 The Boeing Fuel Cell Demonstrator powered by a hydrogen fuel cell. 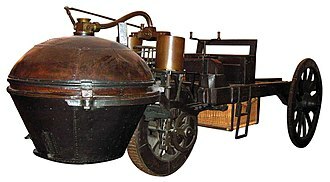 The Lohner-Porsche Mixte Hybrid was the first gasoline-electric plug-in hybrid automobile. 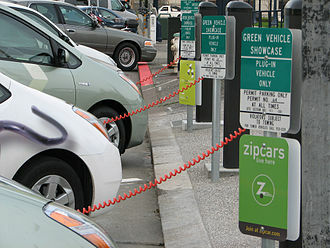 Three plug-in converted Toyota Prius recharging at San Francisco City Hall public charging station. 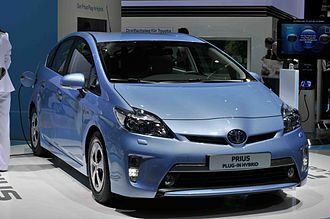 The Toyota Prius Plug-in Hybrid was launched in Japan and the U.S. in early 2012, and Europe by mid-2012. 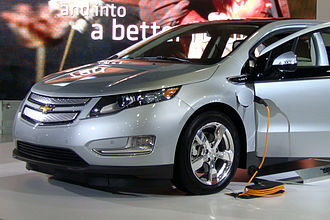 The Chevrolet Volt operates primarily as a series hybrid. A Boy performing stoppie with a mountain bike.